From baby #1 to baby #3 (and beyond), a lot of moms find themselves following a pattern. Perfection (or close to it) is often the goal at first, but it doesn’t take long for reality to set in. Pregnancy with baby #1 is all about as being as pure and natural as possible, and that trusty organic seal is a must on everything ingested or put onto your skin. When the baby arrives, the plan is to nurse for as long as possible, and homemade baby food is a pleasure to make. As baby gets older, the rules stay strict because the determination of a new Mama Bear is fierce! Pregnancy with baby #2 is slightly more relaxed. You’re too busy chasing around your toddler to sit down and eat an actual meal most days, and obsessing over every last ingredient just isn’t in the schedule anymore. Same goes with the nursing. You have the same goal as the first time around, but with a little less pressure. Organic baby food from a jar sounds almost as good as homemade. I, myself, am pregnant with baby #3 and have followed along a similar pattern. In full disclosure, I am more relaxed about rules and societal standards than a lot of moms, but I can still relate to self-imposed pressures to keep those standards high. When Sudhir approached me to join him in creating Pink Elephant, he explained his mission of wanting to offer affordable organic kids’ clothing to the U.S. market. He told me it was all over Europe and now that he had a granddaughter, it was even more of a priority since he knew a lot about the harmful chemicals used in clothing manufacturing. My initial thought was that in order for this clothing company to work it would have to be fashionable and not cost more than non-organic options. Then, I started to research. 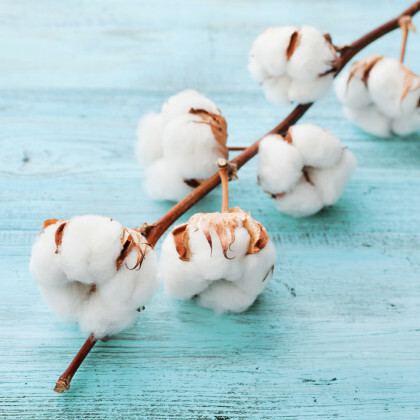 I learned all about how harmful chemicals are used in growing cotton crops and manufacturing clothing – chemicals that not only have the potential to irritate skin, but also get into the bloodstream. This holds true for any age, but it’s a bigger concern for babies and children, whose skin is very delicate, thin and highly porous. I distinctly remember a particular conversation with one friend who is always on trend and extremely health conscience. She examines every food label and sticker, preferring organic for her children. She herself is a mom of three. So, when I told her about creating an organic kids clothing company she asked, “Why is organic important for clothing?” I was excited to share all of my new-found knowledge. As a Mom, I’ve definitely learned to control the controllables and ease up on the things that don’t matter as much. I choose my battles, as the saying goes. So while I am decidedly not able to achieve the lofty parenting goals I laid out for myself before I first became pregnant, there are some quick and easy things I can do that are good for my kids that I can feel good about. To me dressing my kids in organic clothing is similar to feeding them healthy and organic food. Not all food can be organic – and if giving them a bag of Cheetos buys me an hour of peace I’m willing to do that from time to time. With organic clothing I am taking a similar attitude. 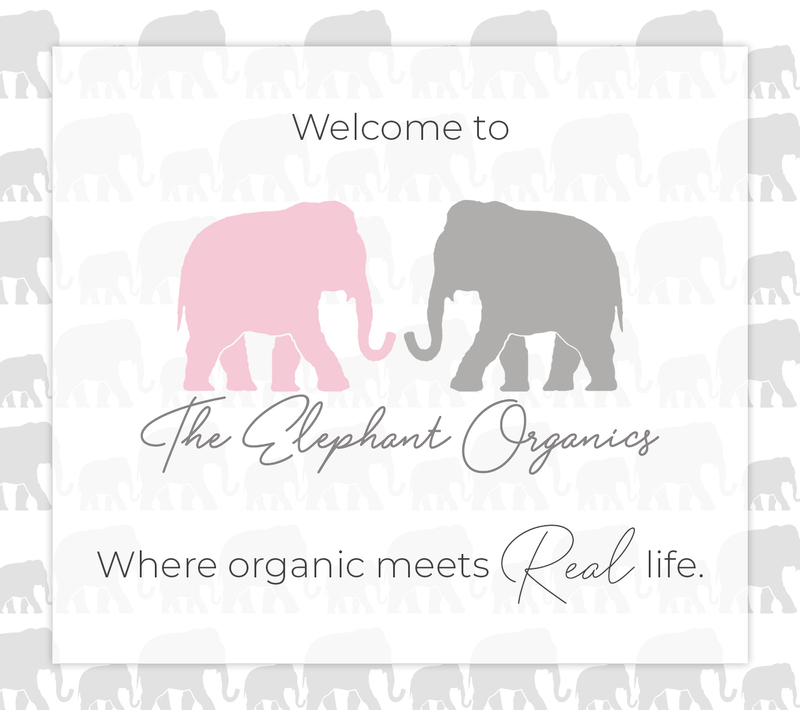 It’s not an all-or-nothing rule, but if the choice is there, I am always going to choose organic clothing–and that’s the goal of Pink Elephant. Putting that choice within reach, and take one worry off your parenting list. It doesn’t have to be all the time, but when I can choose that is going to be my choice. So, baby #3 is due to arrive in early June. This little boy already has an entire wardrobe of organic clothing. Looking ahead has me really excited about next year’s Pink Elephant line for boys, featuring items for older children, which can be a challenge in the traditional market. It’s an easy win in the game of parenting, and we’ll take as many of those as we can get... am I right?